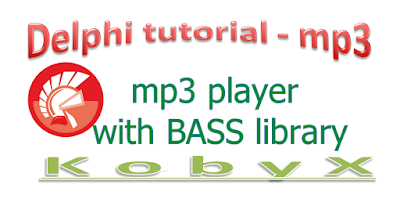 Example how to create mp3 player with Delphi and BASS library. 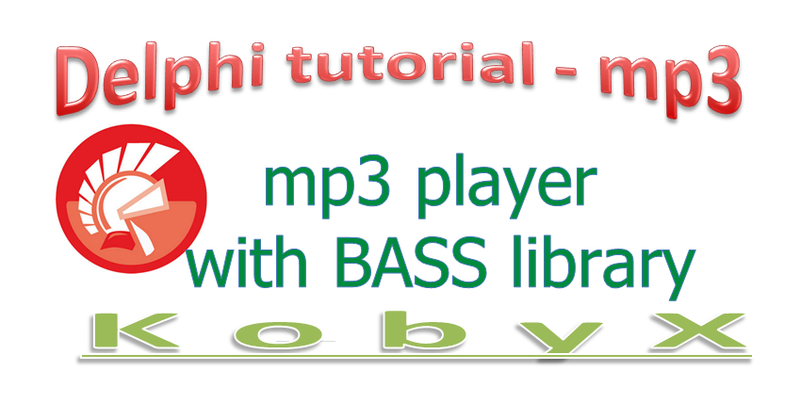 In this video you can see in detail how to create such mp3 player. And following is source code of this example.